Sussex Wildlife Trust is looking for runners! Why not join us on Friday May 31 for an Ekiden Relay event on our beautiful nature reserve, to help raise funds for the new Discovery Centre? Ekiden is a long-distance, multistage, relay race, based on a Japanese concept (the word ‘ekiden’ comes from stagecoach terminology). We are looking for teams of six runners to complete a half marathon between them, with each person running a different distance. Prizes offered for running clubs, community groups, as well as a corporate challenge. Before the main event, there will be a Junior Ekiden, with teams of five running 1km each. During the evening, participants and spectators can enjoy some great bands, including Fabulous Red Diesel, The Friday Club with Stef Charles, Little Big Stone and Black Sheep. Plus a bar and barbecue. There is more information, and details of how to register here. 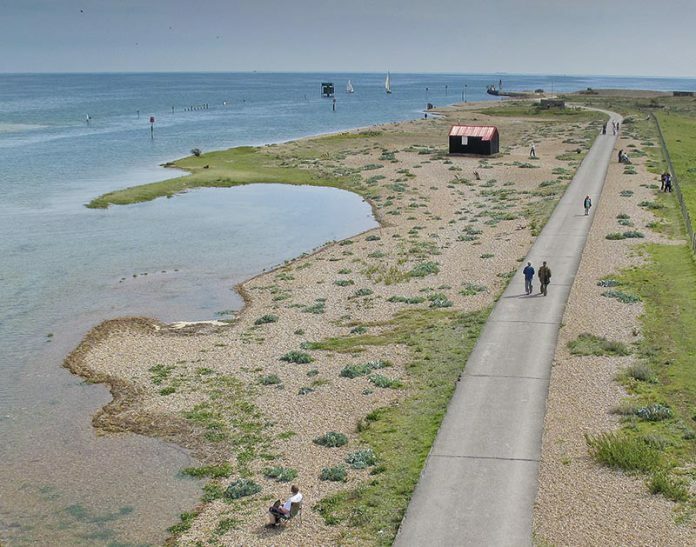 The Discovery Centre is a joint project between Sussex Wildlife Trust and the Friends of Rye Harbour Nature Reserve. It will transform people’s engagement in, and conservation of, the special natural environment and wider heritage of the nature reserve and will be a fantastic resource for thousands of visitors.